289,940 people living in the 20 counties served by the Freestore Foodbank and its community partners aren’t sure from where their next meal is coming. 92,600 are kids. 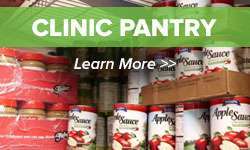 Join the Cincinnati Bengals in supporting the Freestore Foodbank’s efforts to help children and families in need this holiday season through the annual Bengals Canned Food Drive. Bring a canned good or non-perishable food item with you on your way to the Bengals/Browns game on Sunday, November 17. We will have volunteers available at each entrance to Paul Brown Stadium to accept your donation. Some of the most needed food items are likely already in your cupboard. We could really use donations of canned fruits and vegetables, cereals, tuna, canned chicken and soups. “You never know how much the smallest thing you do can impact or change someone’s life,” says Bengals Defensive End Carlos Dunlap. No Food Donation? No problem! Our volunteers will also accept your monetary donations at the entrances to Paul Brown Stadium on November 17. With every dollar donated, the Freestore Foodbank is able to provide three meals. 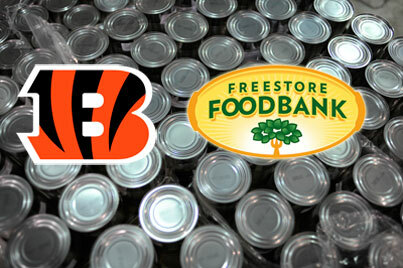 The Bengals have hosted the canned food drive for the Freestore Foodbank for the past 27 years. 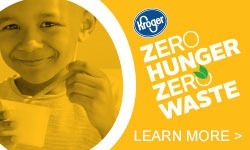 Last year, Bengals fans made enough food and monetary donations to provide nearly 73,000 meals to help feed children and families in our hometown. 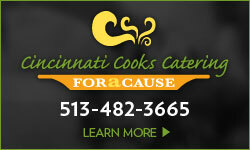 Please join the Cincinnati Bengals in making a difference on Sunday, November 17.